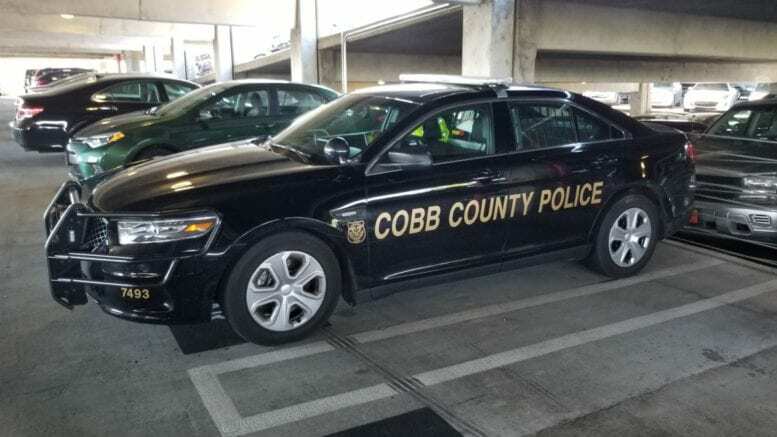 Officer Aniello Penirelli of the Cobb County Police Department reported that the Cobb County Police Department’s Selective Traffic Enforcement Program (STEP) Unit is investigating a fatal auto/pedestrian collision that happened this morning at 6:21 a.m. on Riverside Parkway near the I-20 overpass. Investigators report that a pedestrian identified as Sidney D. Tharpe, 66 of Roaring River, NC, was walking north on Riverside Parkway near the overpass. 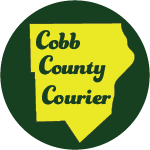 A Chevrolet Suburban driven by David Porter, 47, of Austell, was traveling south on Riverside Parkway and struck Tharpe. who was pronounced dead on scene.